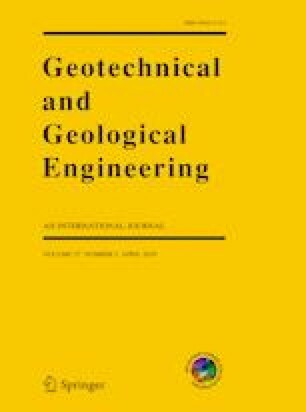 In view of the characteristics of deep buried depth and weak rock strata in Tangkou coal mine, the method of combining RFPA numerical simulation and field measurement is used to study the peak position of the advanced abutment pressure and the influence range of the advanced abutment pressure in the fully mechanized caving face, fully mechanized mining face and hard rock face. According to the results, when other conditions are met, the influence range, peak position and coal wall damage depth of the advanced abutment pressure of the caving mining face are greater than those of the fully mechanized mining stope. When other conditions are certain, the two soft working faces show that the advanced abutment pressure has a wide influence range, a far peak position, a large depth of damage of the coal wall, a small peak of the advanced abutment pressure, and a small stress concentration coefficient.